United Vacations offers vacation packages to a multitude of great European destinations and Paris is no exception. Paris is known as “The City of Love” for a reason. Renowned for its art, architecture, innovative cuisine, fashion, and culture, Paris is a place to fall in love—with an incredible city. Take in famous sights such as the Eiffel Tower and Notre Dame Cathedral, see the masterpieces of art at the Louvre, and wander along the high-end shops, cinemas, and cafes that line the Champs-Elysées. Dine on French cuisine, from indulgent treats to gourmet dishes by some of the world’s master chefs. And don’t miss “The I Love You Wall” at Abbesses to truly take in this city of love. Let United Vacations take you on your next European vacation today. Visit Paris in your own time and at your own pace. With the 1 day pass, hop on and off as often as you please to discover all the city has to offer. Giving you entry to your choice of over 60 top attractions including The Louvre, Palace of Versailles, Arc de Triomphe, Bateaux River Cruise, and many more. Cruise through the heart of Paris on this 1-hour Bateaux Parisiens tour by luxury sightseeing boat. This skip the line tour helps you explore the collection of paintings, sculpture, and architecture with an expert local guide. Resort info: Within walking distance of charming antique shops and art galleries, this polished hotel provides the perfect retreat after days in the city. 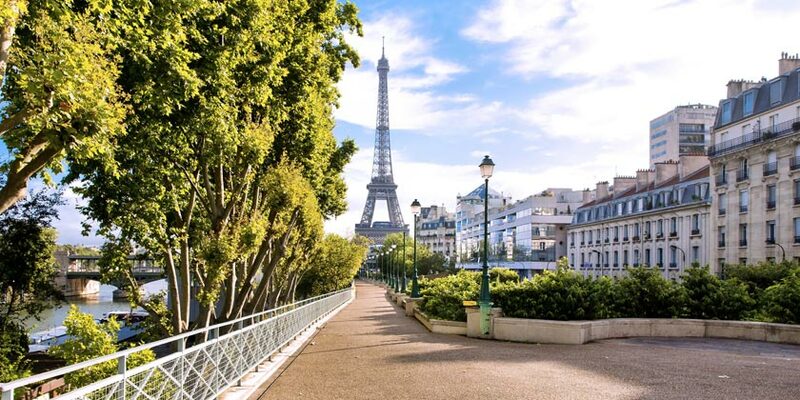 Resort info: Within walking distance of the Opera, and Grands Boulevards, this appealing hotel appeals to travelers seeking value in the City of Light. Resort info: Since 1913, this historic hotel has been a landmark for honeymooners, couples and luxury travelers hoping to stay within the heart of Paris' Left Bank. Resort info: Within walking distance to the world famous Champs-Élysées, Paris’ Rochester Champs Elysees hotel provides a welcoming oasis for all travelers. Resort info: Dating back from the 19th century, Paris’ Franklin Roosevelt Hotel offers a haven of elegance, comfort and calm. Resort info: Overlooking Paris’ beautifully-manicured Tuileries Gardens, ideally situated in the heart of the historical, cultural and shopping areas of Paris.